I recovered in 1997 and since then, I have helped over 200,000 people to find full and permanent relief from their anxiety, panic, phobias and obsessions. Charles recorded this 'off the cuff' video in order to prove to sufferers that they don't have to suffer and that recovery is far easier than coping with their disorders and tolerating the symptoms and thoughts that dominate, and often ruin, their lives. Charles Linden is director of Linden Tree Education, The Linden Centres and Anxiety Recovery Retreats. Charles is also is a Hay House author, consultant, TV and radio presenter and developer of hundreds of books, CDs, DVDs and resources for anxiety disorder sufferers. 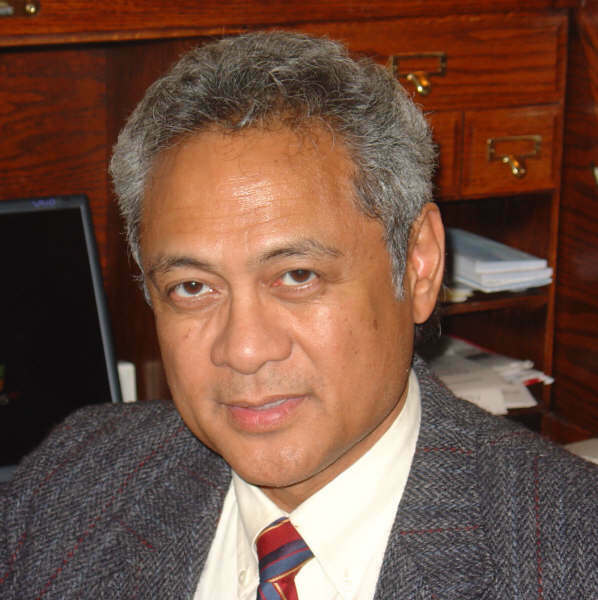 Charles is also developer of the only accredited, dedicated anxiety disorder recovery therapy, LAR, which is accredited as a curative therapeutic treatment. 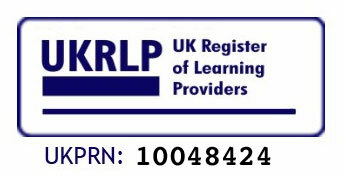 LAR practitioners are NCFE accredited.